The Drone Expert Network connects companies, stakeholders, and influencers. The goal is to exchange information and opinions to accelerate the evolution and adoption of drone technology. Join our network and be part of the movement! Add yourself to the Drone Industry Map! The Drone Industry Map shows market players around the world. It features hardware- and software manufacturers, service providers, organizations, user groups, expos, universities and many others. Add your company to the most comprehensive drone industry map and become part of the drone expert network today, for free. 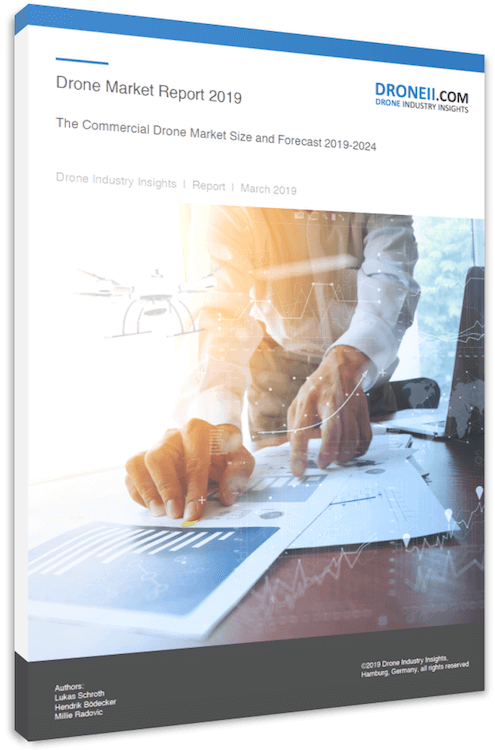 In this section, we highlight the insights, backgrounds, and perspectives of drone experts and influencers of the industry. Want to become part of the drone expert network?